From May 26th to June 2nd, 1 FREE NIGHT and FREE PARK VISIT to kick off the summer! From June 2 to 9, 1 Child Stays For Free and the 2nd gets a Discount! 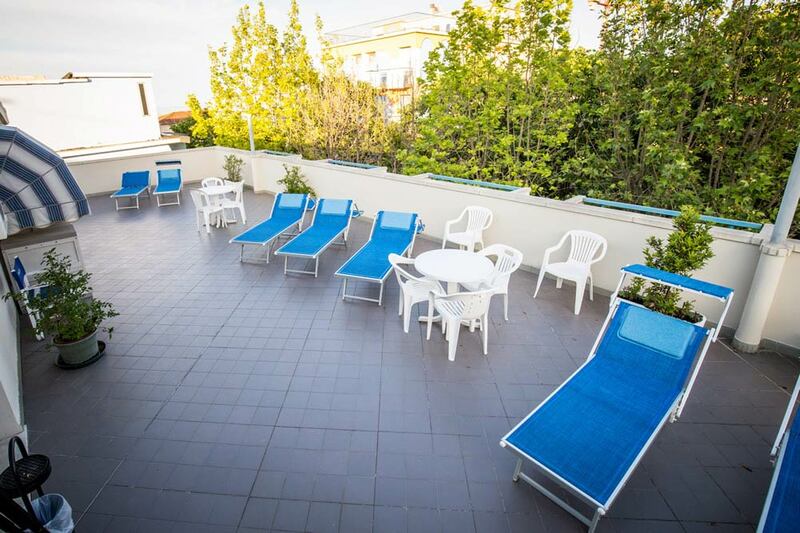 Feel like a vacation in Rimini? By the sea of the Adriatic Coast in Italy? As in a tourist village? All-inclusive holidays for families with children, tailored to your needs? Better if with swimming pool and animation? 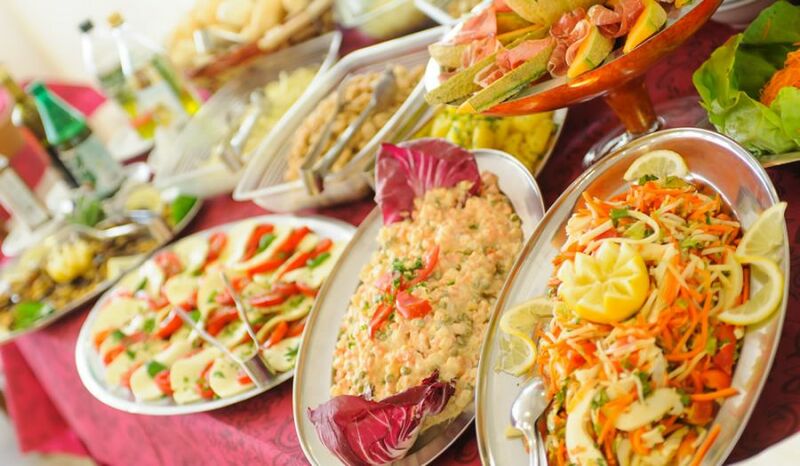 All the cordiality and the warmth typical of the Romagna hospitality. Menu dedicated to children, even vegetarian and, on request, gluten-free dishes. 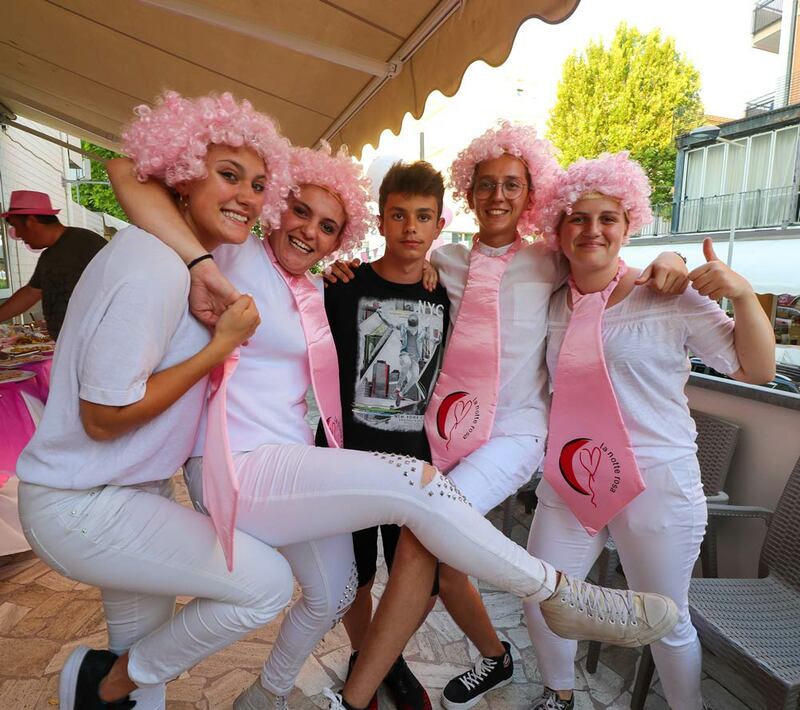 Every summer our guests become the friends of your best holidays in Rimini, by the sea of the Riviera Romagnola, in the all-inclusive village of fun. We are waiting for you. 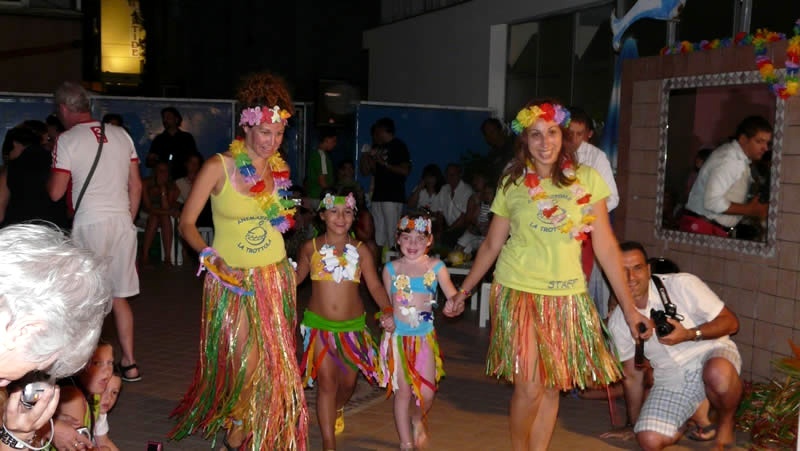 We offer you the best holidays for families by the sea, in Rivazzurra di Rimini, in the village of fun dedicated to families and children to gift you with a summer without worries. Beach service with beach umbrella and two sun beds. Mini club during meals and many other animation services for your children. The village of your holidays by the sea does not leave you alone. The organization of excursions to San Marino, to the nearby Fiabilandia and to other Amusement Parks of the Romagna (affiliated with Rimini Holidays). 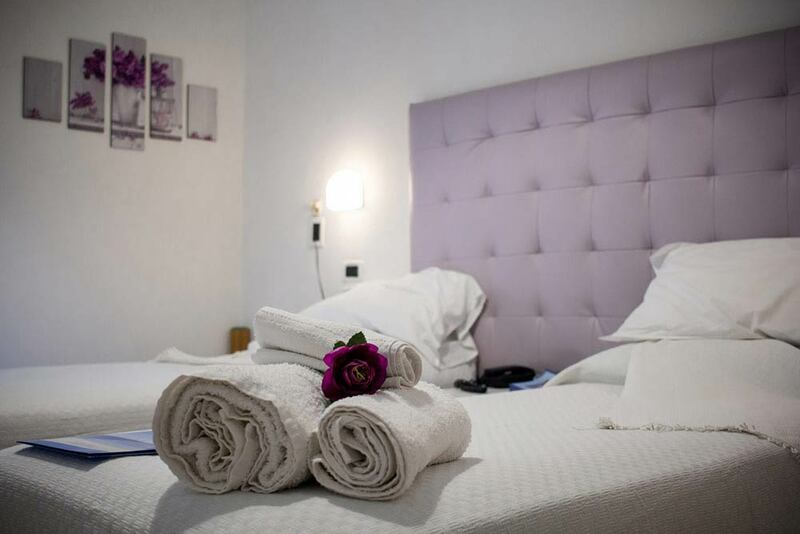 The rooms of the hotels of the group Rimini Vacanze reflect the welcoming and friendly atmosphere of the two hotels, ideal for families (even large) and children (also infants) or even for single parents with children. All the rooms are recently renovated, fresh and bright, well exposed, air-conditioned and with balcony, equipped with comfortable and modern services, with bathroom and shower, as well as mini bar and beach towels available for the whole duration of your holiday. 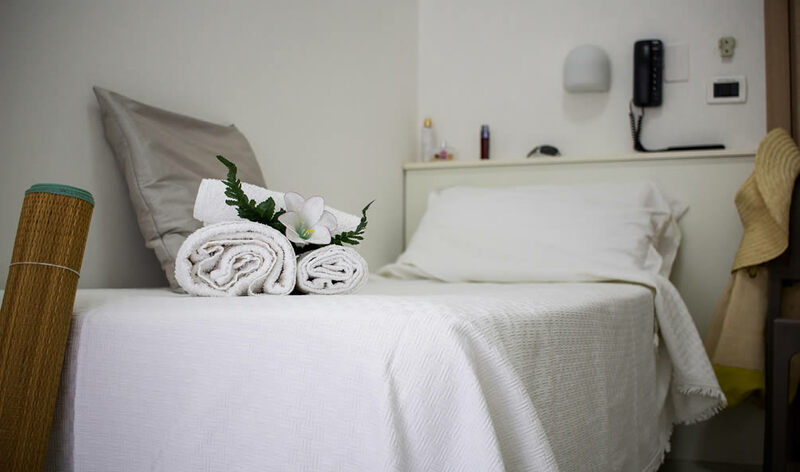 In addition, who chooses the all-inclusive packages with one week stay can take advantage of all the additional services provided by the Village Formula. 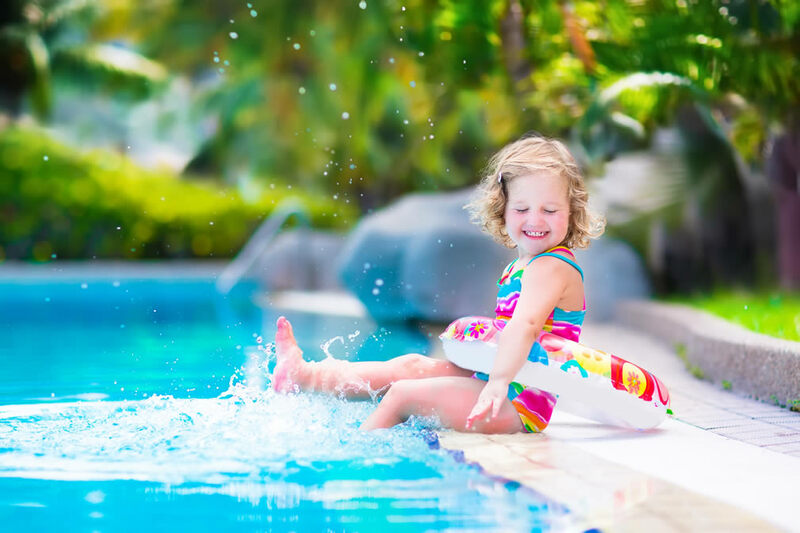 During summer (especially in May, June and September) there are special offers free for children, to make the family holiday even more low cost. The Aquarium of Cattolica, the largest of the Adriatic Riviera, 30 minutes’ drive from the hotel. 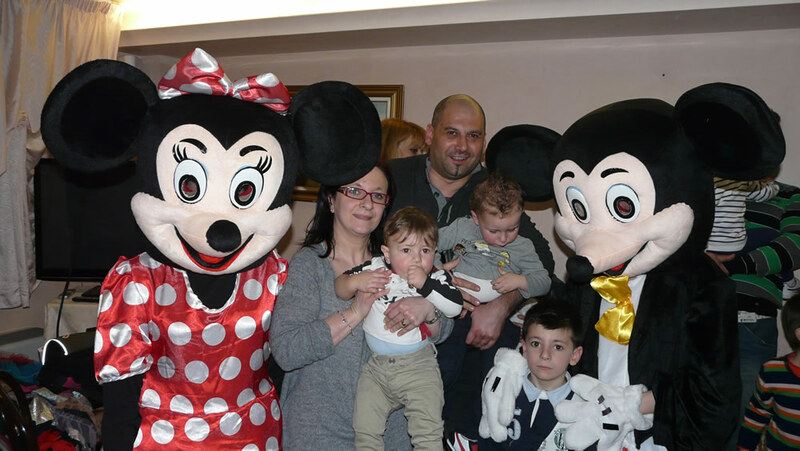 We booked our stay at Hotel Galassia over the internet for the Easter holiday, they offered us an all inclusive family package that consisted of full board, kids club and all drinks and food. The hotel is 50 meters from the beach and is clean and well maintained.The room was clean and had all the amenities a family may need including a bunk bed for the kids as requested. What makes the difference here is the staff, absolutely helpful and above all happy. Everyone made us feel at home and assisted us promptly. Mery, the owner/manager, is very helpfull and dedicated and her staff reflects her dedication. 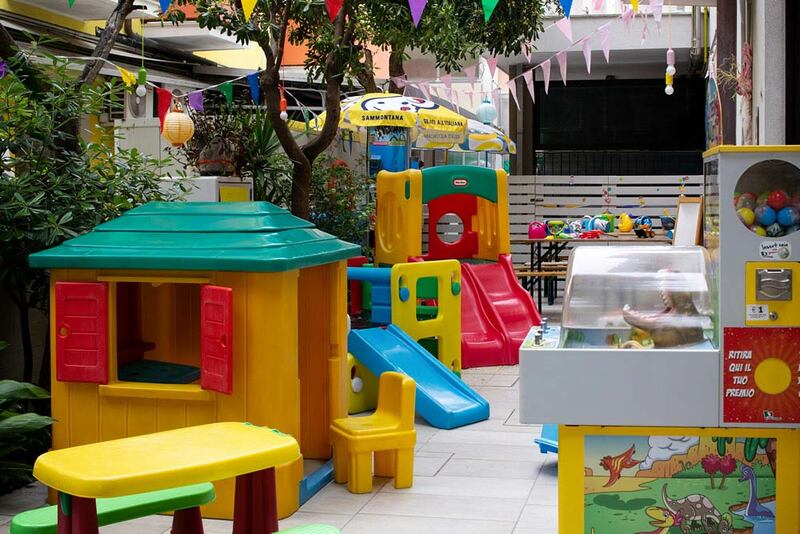 The kids had a fantastic time and loved the activities from the kids club, we loved it too as some activities are run at meal times in order to let the parents have their meal on their own and that is a great service itself :). 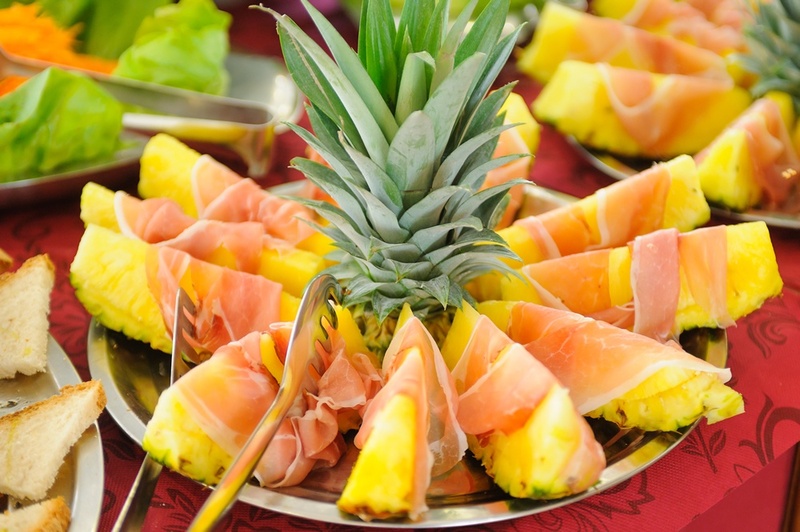 We had fantastic meals throughout our stay and the hotel runs themed dinners, all food is absolutely fresh and prepared with great skill and the Easter gala was outstanding. The chefs are worth the stay alone. Overall we were extremely happy and we will definetely recommend this hotel to everyone and will go back. Subscribe now to our Newsletter and stay up to date on all our latest News and Offers. Fill the field below with your e-mail address.